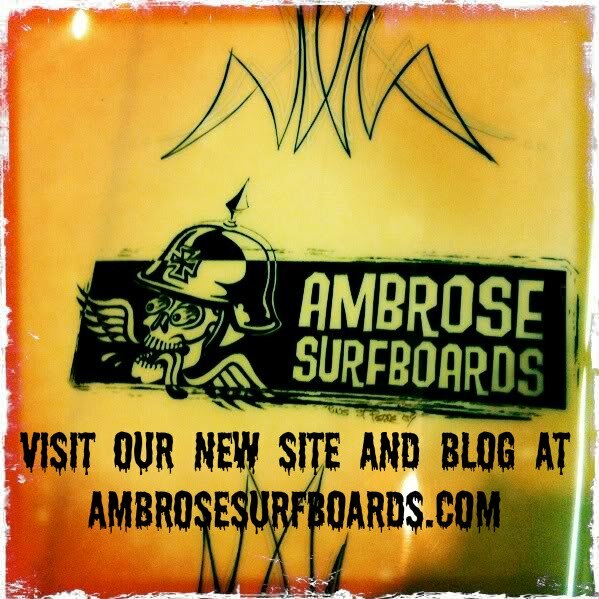 AMBROSE SURFBOARDS NEWS: FLEXDRIVE IS HERE !! Been working on stringerless dealios alot the last few months with great feedback. Doing all kinds of different glass schedules, some great, some ok and some not so good.Basically I want to take all that I have learned with my parabolic program and add tortional memory response to the equation. A 5-6 Quad Fish with the FLEXDRIVE (tm)carbon stringer system I've developed with Pedro Vasquez. These things are like catching lightning in a jar! Made to take every bit of energy you can dish out, absorb it and give it back to you at a rapid rate for a powerful and positive response.These things are flat out f***in fast. And lively as hell. please don't post shady links there dude! 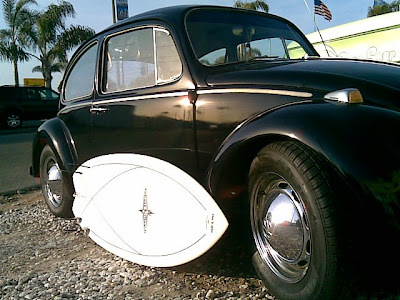 what kind of surf do you think that shape would excel in? Flatter waves or faster hollow surf? 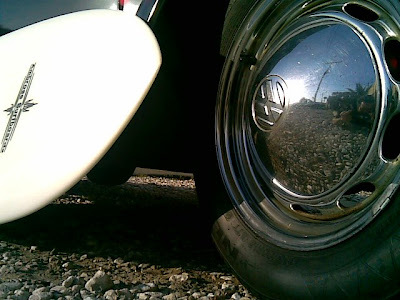 I am from So Cal but am now living near Gold Coast, Australia. 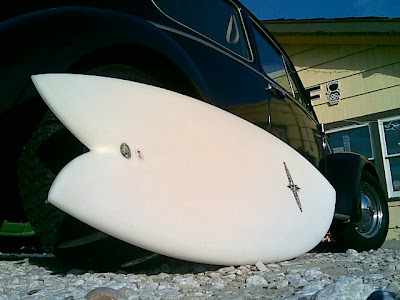 Could you build one for faster, hollow beach breaks and points? I am coming back to visit in a few months and am looking to order a new board and bring it back with me. 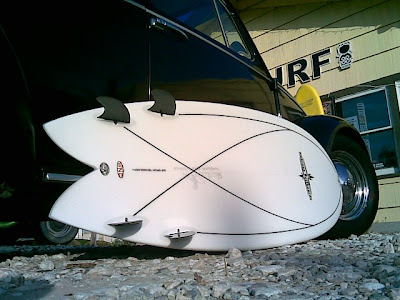 I grew up on the thruster but the last couple of years started messing about with twin fins. I love the looseness and speed but I am finding they are not handling the hollower, faster surf over here and would love to find a middle ground.